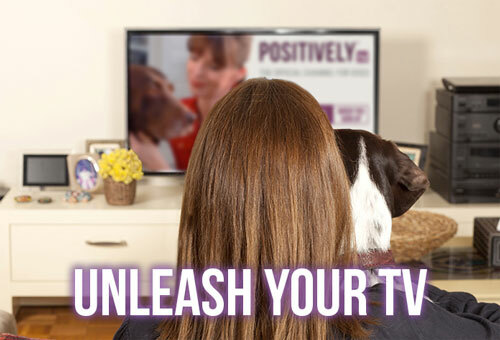 The Positively website is the online home of positive dog training and the official site of Victoria Stilwell. We welcome the opportunity to discuss how we can work with you to help awareness of your company and its products reach our dynamic and ultra-engaged audience. All ads on the Positively site are subject to approval by Victoria Stilwell Enterprises, LLC, and payment will only be accepted after approval for each ad is granted. Be aware that any ads promoting content, tools or training methods that are not in line with Victoria's positive reinforcement-based ideologies will not be accepted. For more information about available advertising opportunities on the Positively online platforms, please complete the form below and we'll get back to you as soon as possible.